While ants don’t generally pose a serious health threat (unless they are fire ants), they can still lessen people’s enjoyment of the outdoors. Keeping ants away from outdoor spaces is virtually impossible, and not necessarily desirable since they are a “beneficial pest” that eats other nuisance pests. Controlling pests in a sensitive environment like the beach can be especially challenging. Some pesticides can be detrimental to beach ecosystems and non-target wildlife. 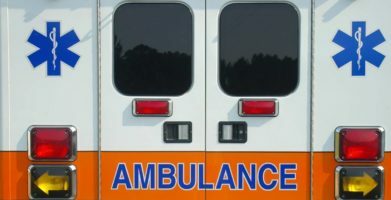 Safety concerns for people, pets, and other animals must be considered. In this case, the city of Neptune Beach is working with a pest control company to address the issue. While they are able to treat public areas, people need to take steps to prevent pest problems too. Be aware. Check shoes, water toys, hats, etc… before handling to make sure ants have not swarmed items. Be tidy. Clean up crumbs and spills promptly so as not to attract ants. Throw trash away, preferably into a can with a lid, as soon as possible. Protect your pets. Remember that ants can cause problems for pets too. Check on pets frequently in case they are being bothered. Don’t leave pet food or water sitting out when not in use; ants love pet food. 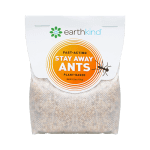 Finally, remember to protect yourself and your property with a natural ant repellent. Inspect all of your items before bringing them into your house so you don’t bring ants home with you. The easiest way to get rid of ants is to keep them out in the first place. While ants don’t generally pose a serious health threat (unless they are fire ants), they can still lessen people’s enjoyment of the outdoors. 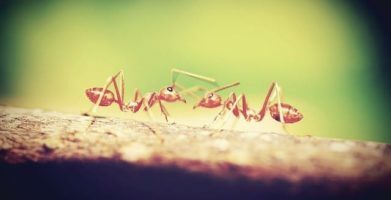 Keeping ants away from outdoor spaces is virtually impossible, and not necessarily desirable since they are a “beneficial pest” that eats other nuisance pests. 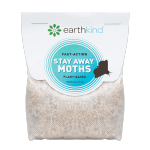 Controlling pests in a sensitive environment like the beach can be especially challenging. Some pesticides can be detrimental to beach ecosystems and non-target wildlife. Safety concerns for people, pets, and other animals must be considered. 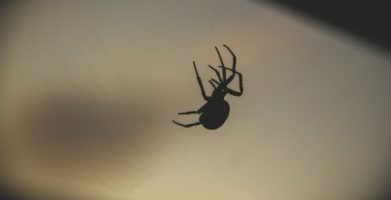 In this case, the city of Neptune Beach is working with a pest control company to address the issue. While they are able to treat public areas, people need to take steps to prevent pest problems too. Be aware. Check shoes, water toys, hats, etc… before handling to make sure ants have not swarmed items. Be tidy. Clean up crumbs and spills promptly so as not to attract ants. Throw trash away, preferably into a can with a lid, as soon as possible. Protect your pets. Remember that ants can cause problems for pets too. Check on pets frequently in case they are being bothered. 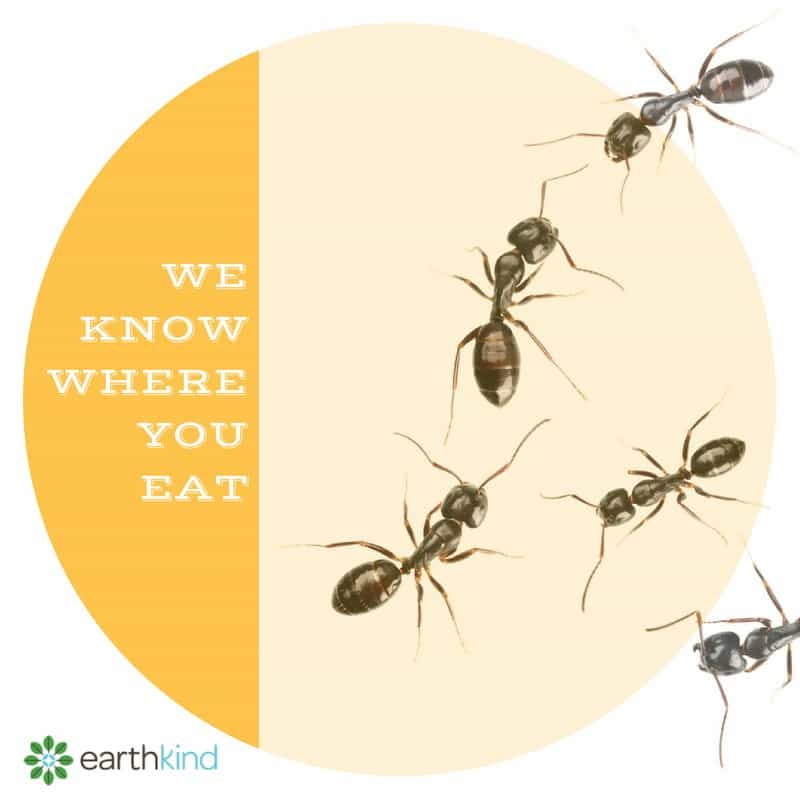 Don’t leave pet food or water sitting out when not in use; ants love pet food. 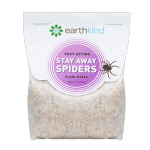 Finally, remember to protect yourself and your property with a natural ant repellent. Inspect all of your items before bringing them into your house so you don’t bring ants home with you. The easiest way to get rid of ants is to keep them out in the first place. string(25) "Ants Attack Florida Beach"